Nevino School Software is made by Nevino Systems Private Limited. This software works both online and offline which increases its usability for an educational organization having schools chains in different cities. 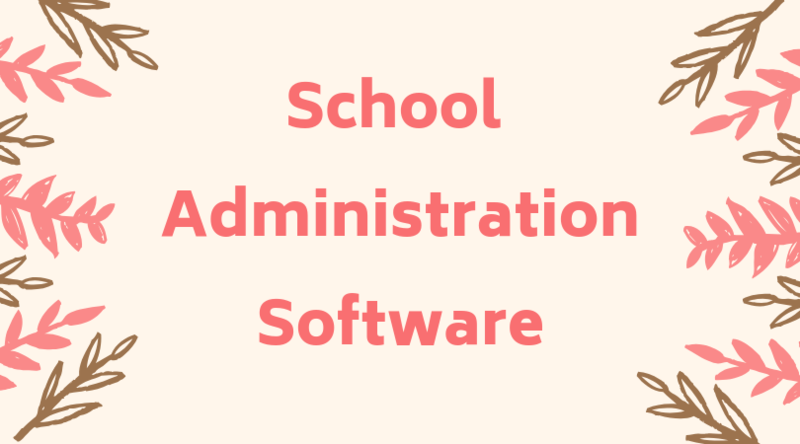 User-friendly interface makes it easy to use by school management and by its employees as well. Below mentioned are the key features.